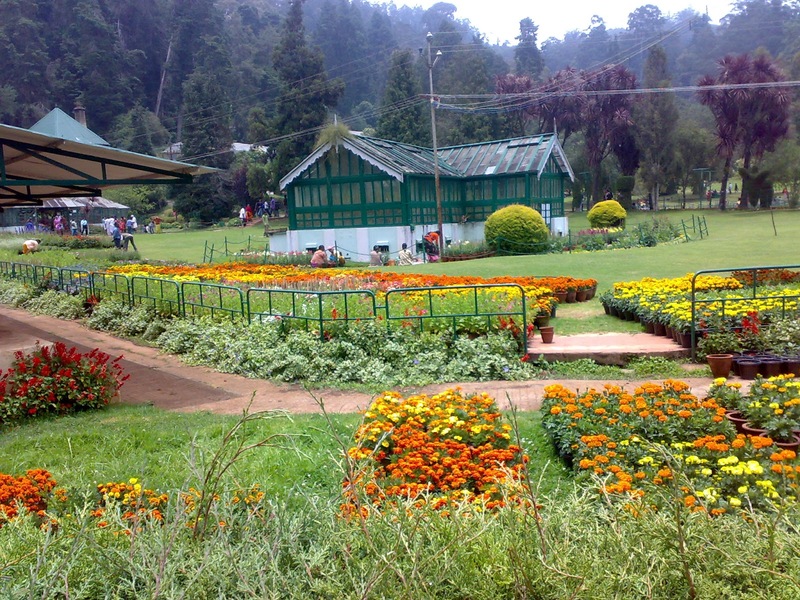 Nestled in the Nilgiri Hills, Ooty, short for Ootacamund is a popular hill resort in south India. Though the weather drops to 0 degrees in the winter, it has a pleasant climate through the summer which makes it the ideal time for visit. Dense vegetation, gardens and trees give it a very scenic look and make it one of the most preferred holiday destinations for many. However, the small hill resort has been subjected to overcrowding from tourists and locals which has led to the decline and deterioration of natural resources. 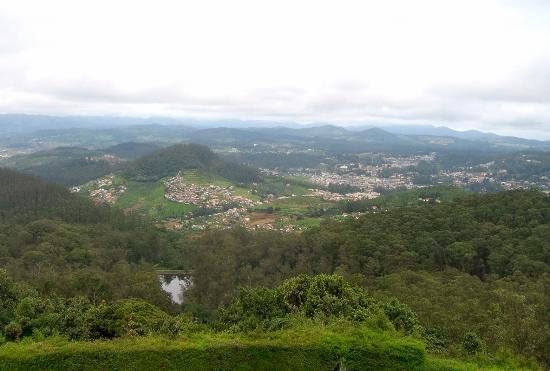 There are many small towns and villages around Ooty, which can reduce your expenses in stay and accommodation. Ideal for nature lovers, this serene and calm hill resort is the perfect break from the busy city life. The Coimbatore airport is the closest to Ooty offering well connected flights and options throughout popular cities and locations. You can also get into the hill resort by train by boarding the Nilgiris Express. There are other cheaper modes of transportation such as buses and shared taxis that frequent the resort. Train and bus rides to the resort take you through scenic and beautiful routes that show you the natural beauty of the area. As it is well connected by good roads and highways, you can also get into the resort by car. Established in 1847, the beautiful gardens are maintained by the horticulture department. Housing a large number of plants and species, it offers tourists a good insight into the wildlife and natural fossils in the area. Ooty is famous for the vast number of tea gardens and resorts that line the place. There are many sellers and hawkers who approach you with samples of tea and encourage you to buy them. The various tea plantations offer a picturesque view of the resort. At an altitude of over 2600 meters, it is the highest point in the district offering you the best scenic view and vantage point for the area. The peak offers you stunning views of the valleys below along with views of plains of Coimbatore and Mysore. The trek can lead you through stunning and captivating natural scenes. Along with the cool and pleasant climate, the many attractions and places of interest makes Ooty a preferred holiday destination for many. 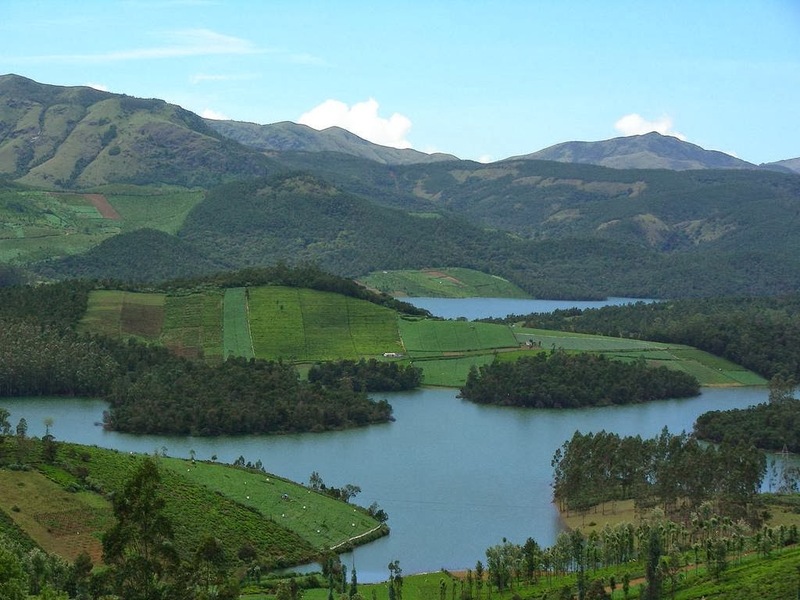 The travel and tours are inexpensive and you are guaranteed to have a great time in Ooty.